ACE dance and music is a national touring dance company based in Birmingham UK. 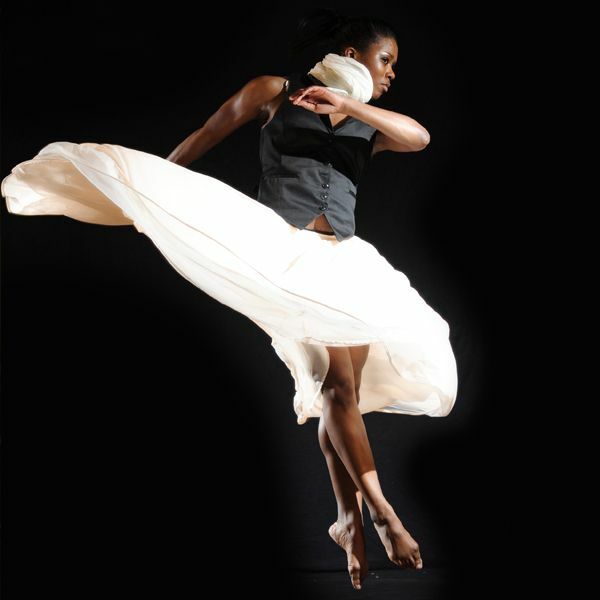 We are an internationally recognised leader in the field of Contemporary African and Caribbean Dance. Our signature style is Afro-fusion – dance which is rooted in traditional forms yet expressed through a purely contemporary lens. By combining African & Caribbean movement aesthetics with contemporary techniques we create high quality innovative performance – always combining dance with original music and often using new digital media and techniques from other disciplines including theatre. The company’s reputation has developed through 9 biennial productions touring to small and mid-scale theatres and festivals both across the UK and internationally. Led by Artistic Directors Gail and Ian Parmel, the company works regularly in collaboration with a family of international Artistic Associates. 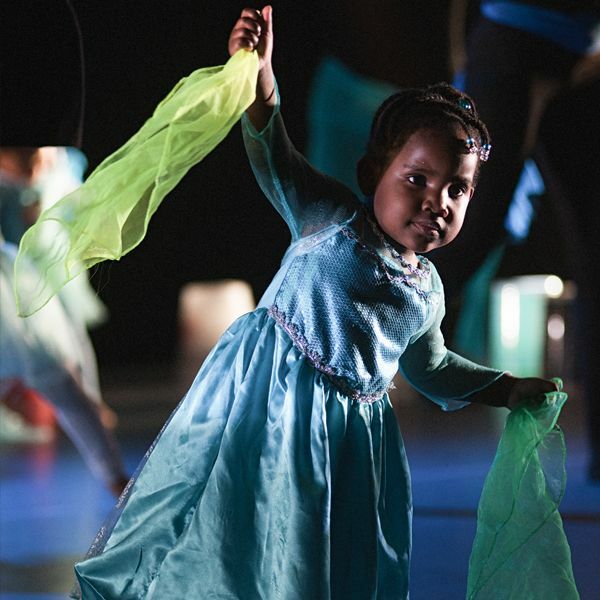 Founded in 1996 and based in Birmingham, ACE dance and music (African Cultural Exchange Ltd.) was established as an agent for cultural exchange which has made a specific and unique contribution to contemporary dance locally, regionally and nationally. 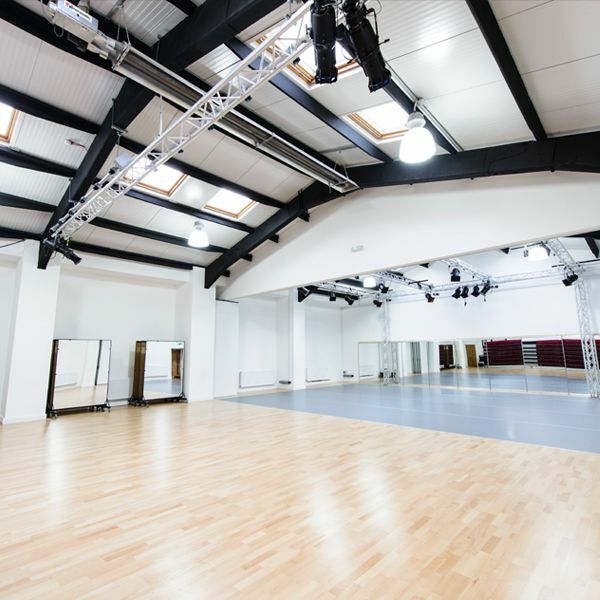 We offer a full range of bespoke education and outreach programmes, deliver in-house studio-based dance classes, and play host to ACE Youth – our youth dance company, with its own independent reputation for excellence.